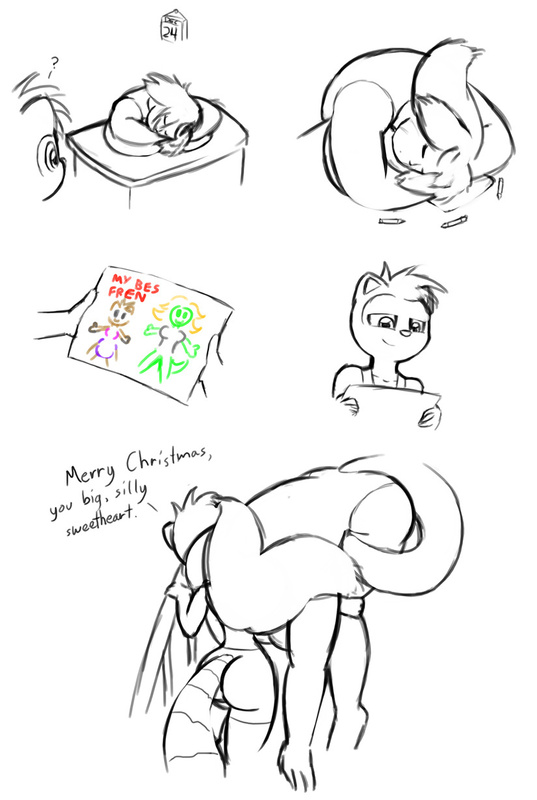 Christmas is over, but hey, there's no time limit on feels! And Mashato is strong enough to lift Umbri! Rachel used to be able to bend like that. Weren't you on the high school gymnastics team?